The FPS game based on The Walking Dead, developed by Terminal Reality and published by Activision, has finally been given a full title. The game which is scheduled to be released next year has been officially named as ‘The Walking Dead: Survival Instinct’. 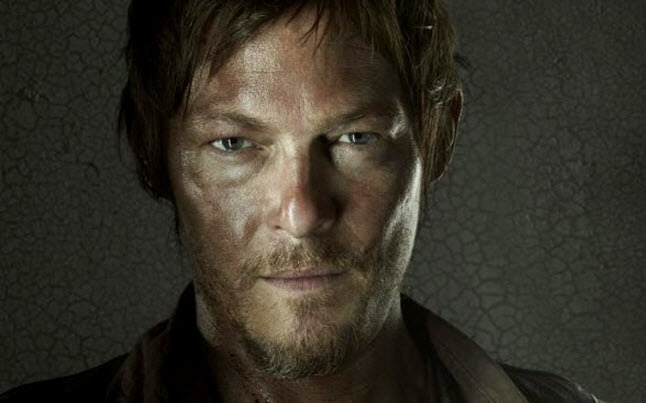 The game is based before the start of the TV Series and is based on fan favorite Daryl Dixon. The game backdrop is about Daryl and his brother Merle trying to reach the supposed ‘safety zone’ in Atlanta. Along the way Daryl will meet characters who the player can choose to accompany Daryl or not. The game will be released on Xbox 360, PlayStation 3 & PC next year. You can view the trailer for the game below. Make sure to check back to The Walking Dead Forums for news on everything The Walking Dead! Hopefully it will give us the chance to kill Carl and Lori right off the bat! lol. Carl becomes a badass in the future, so hell no.